Today is World Tuberculosis Day. Like other infectious diseases, Tuberculosis is a still existing threat to global health security. 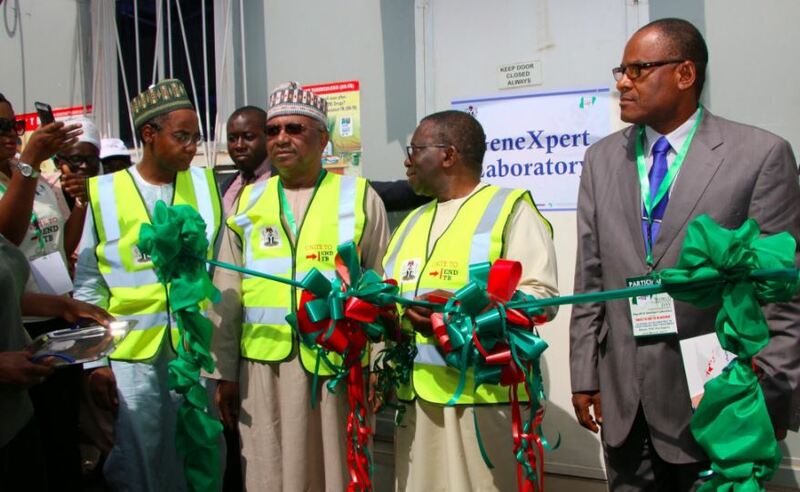 Earlier today in Abuja, the Federal Minister of Health, Prof. Isaac Adewole joined the rest of the world to commemorate this day as he officially launched the GeneXpert MTB/RIF technology as the primary diagnostic tool for TB. Unitedly, the world is leaving no stone unturned to win the battle against infectious diseases and Africa is on the front line to achieve this. 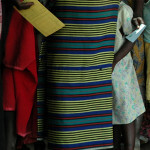 Nigeria, is one of six countries that account for 60% of the new cases globally. Nigeria ranks 4th among the 30 high TB burden countries globally and it is number one in Africa. 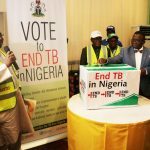 @ebolaalertThis devastating statistics is slated for reduction through the new developments established by the Ministry of health to control TB in Nigeria and ensure good health for every Nigerian. Ongoing this week in Addis-Ababa, the seat of the Africa-CDC, stakeholders meet with the Representatives of the five Regional Collaborating Centres to strategize and develop continental direction as Africa CDC sets to implement full operation. 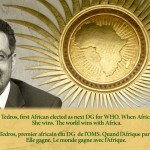 On Monday, the Africa-CDC released a statement on the development actions deliberated at the meeting. 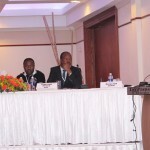 The meeting holds through March 17 – 29, each day targeted towards discussions on every role of the Africa-CDC. And the expected output is publicly provided on the Africa-CDC Twitter page. The tide is slowly but surely turning. 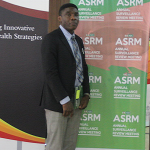 The battle for health security in Africa wages on.